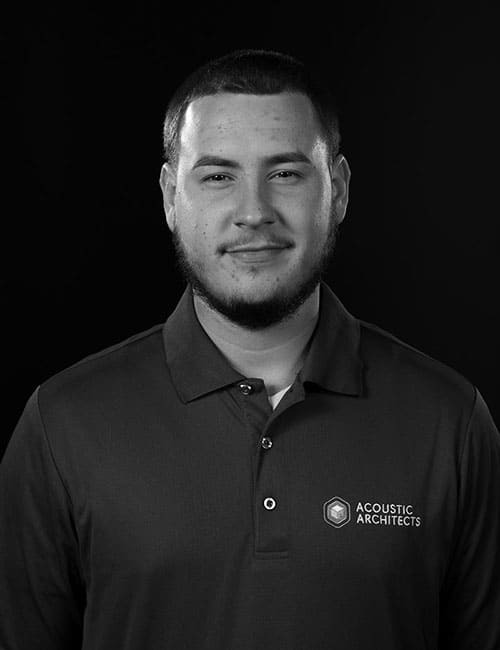 Anthony’s ability to master new skills quickly gave him the ability to easily integrate hands-on training he received with Acoustic Architects. He is very personable and feels that his character allows him to quickly mesh well with all types of people. Anthony’s personality brings pleasant energy to both colleagues and clients of Acoustic Architects.